I am bundling tablets with chromebooks for an important reason! More recent chromebooks all have the ability to run Android apps! This means all your favorite games, apps, and such on your android device now will work alongside having a full keyboard and mouse! Another important benefit is Microsoft Word and Excel apps are free on Android! If you ever just wished you had a larger screen for your favorite apps, I would suggest the tablet. 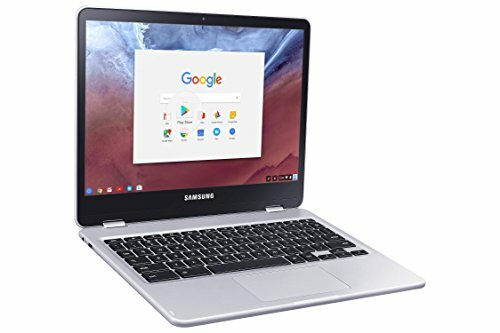 If you are looking for fast computer with a real keyboard and low maintenace I would go with the Chromebook. The Chromebook is a very low-maintenance computer. I strongly suggest you use a Gmail email address with this type of device to get the most compatibility with use. Plus, you get the side benefit of having one of the best email providers on the market, along with the best spam filtering in the industry. Also, now with Android app support you can load the FREE Microsoft Word and Excel apps if you wish, although the built in Google Docs work great if you are willing to give Google a try! Chrome OS is not a Windows OS, meaning you can't load Quickbooks, Quicken, or any other traditional PC software written for Windows. The benefit of running Chrome OS, is the linux foundation and automatic updates making it a very secure little machine! Given how easy it is to use maintain and refreshing the device only takes minutes, it is a great computer for those looking for a computer to browse the web safely, correspond with emails, and even play the occasional game! Don't just take my word for it, schools all over have been adopting Chromebooks into the classrooms! 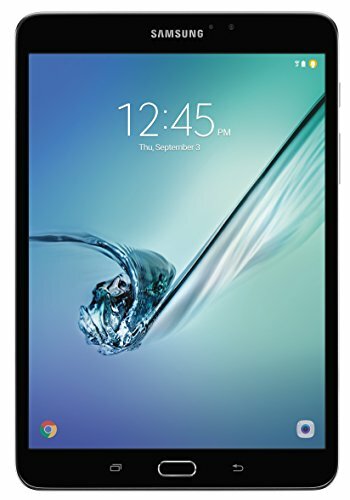 Samsung has been a leader in making solid tablets that are fast, durable, and reliable. Apps load very fast and are snappy in comparison to cheaper Android tablets out on the market. This is also one of the few tablets I have seen at this price point with a finger print reader in the home button. This means you can use apps such as LastPass to store all your passwords that you can access simply by pressing your thumb on the home button! Battery useage: I have been using this for work since I received mine a few months ago, and it is very rare to finish my day with less than 30% battery to spare, it seems to have a very energy efficient design!